Tim is an Arizona native who grew up playing soccer in the valley. 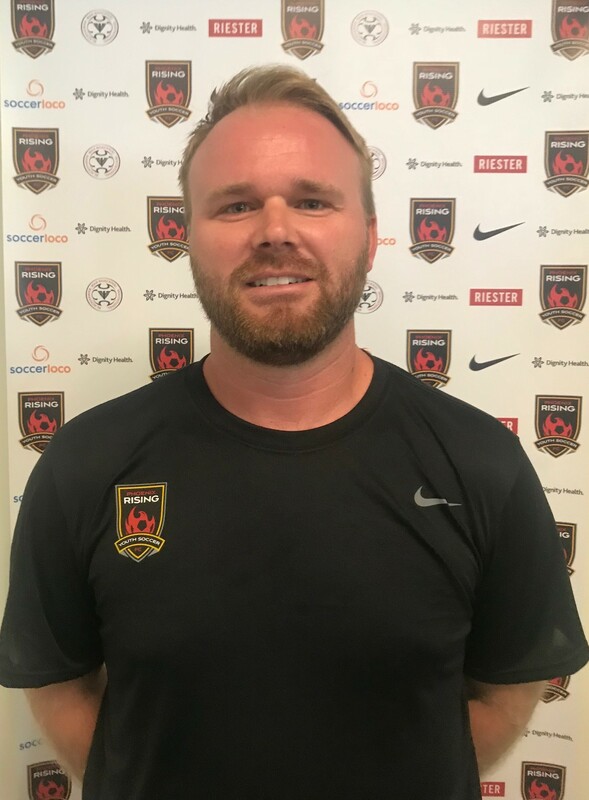 Tim won the Arizona State Championship 3 years in a row with his club soccer team, captained his High School team to a State Championship and was a National Champion with Yavapai College in 2003. Tim has been with Scottsdale Soccer Blackhawks since 2009.